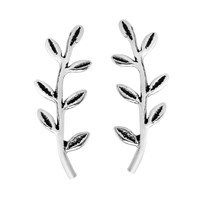 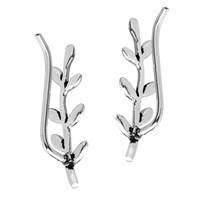 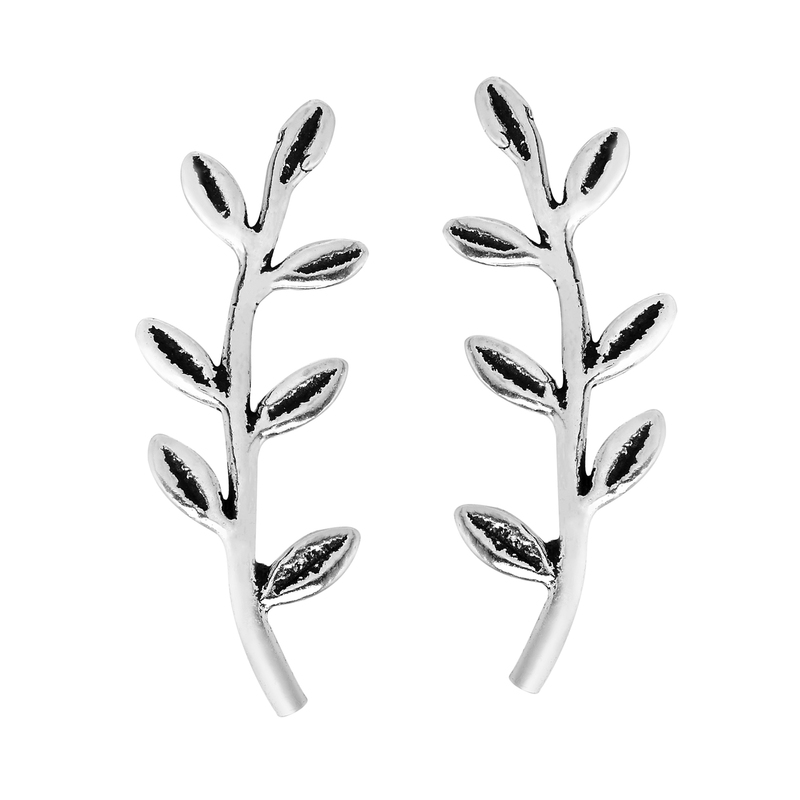 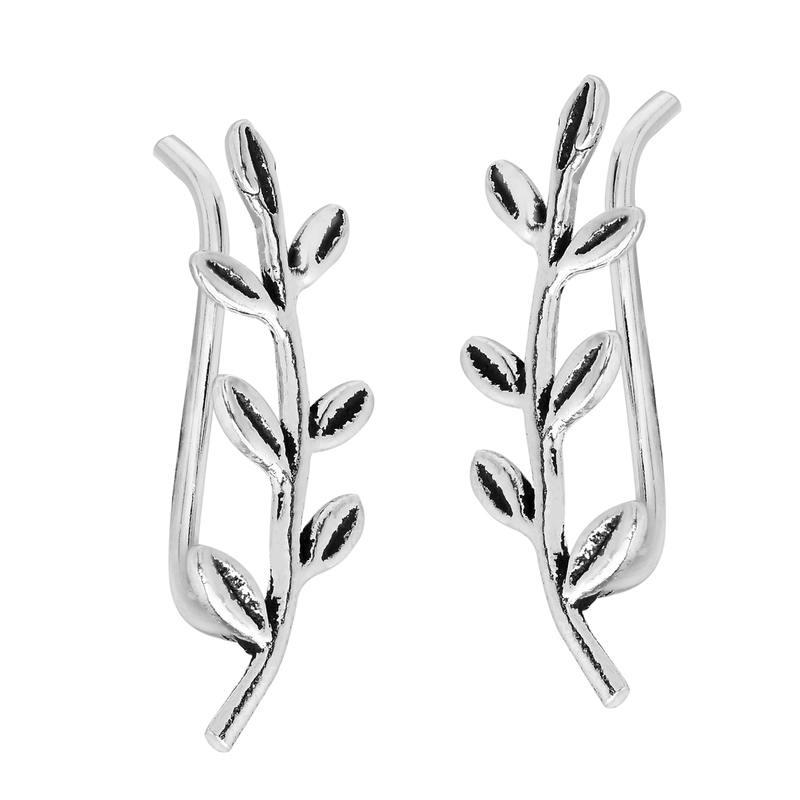 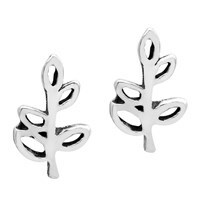 A truly beautiful pair of dangle earrings from Thai artisan Watsud, this piece features a simple tree branch formed from sterling silver. 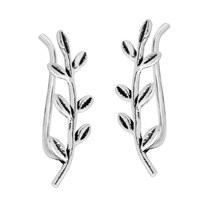 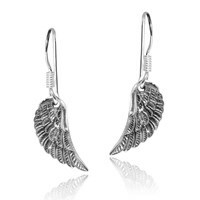 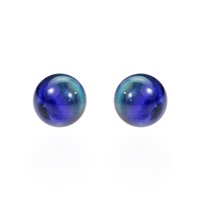 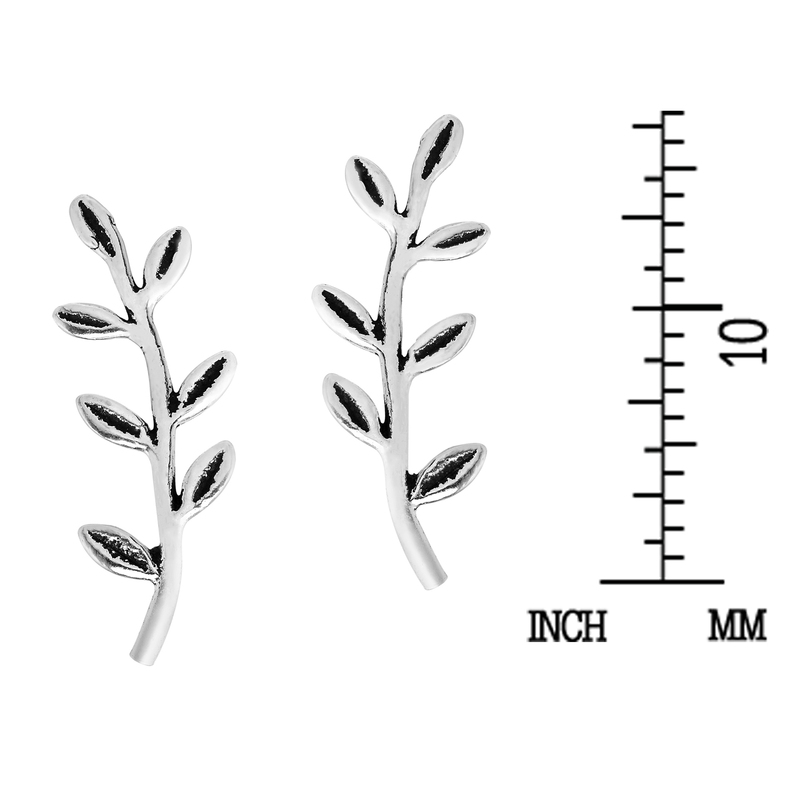 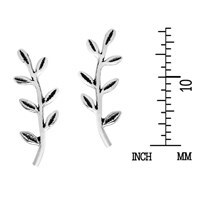 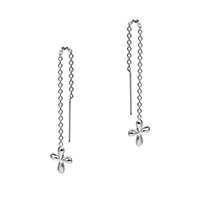 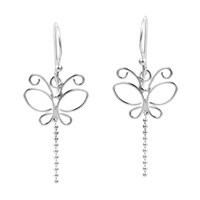 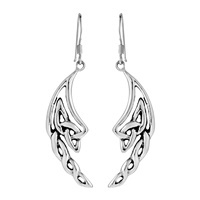 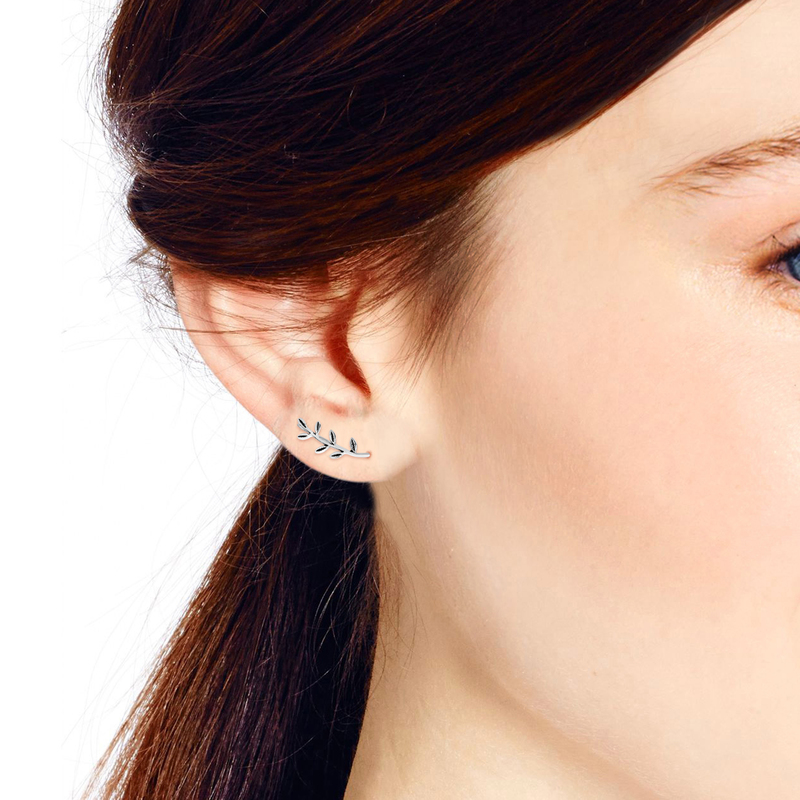 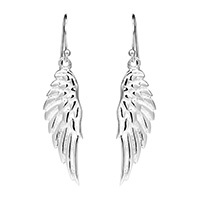 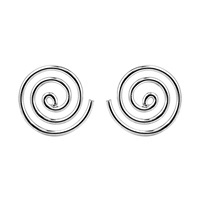 Simple yet very elegant, these handcrafted earrings will add a beautiful touch of sophistication to any outfit. 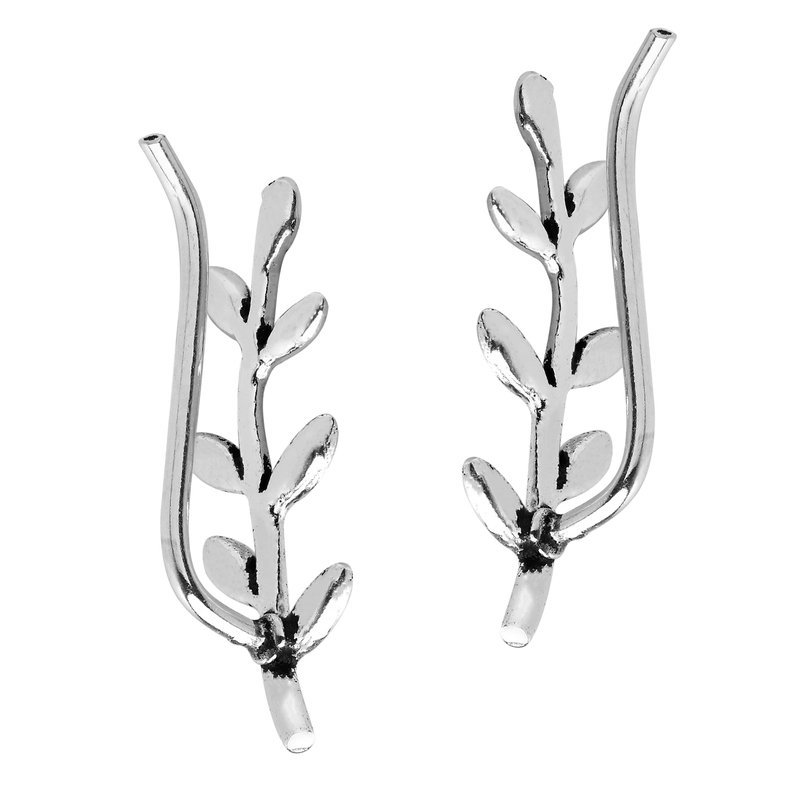 Classy enough for the workplace yet stunning enough for an evening rendezvous, these earrings are perfect for any occasion.